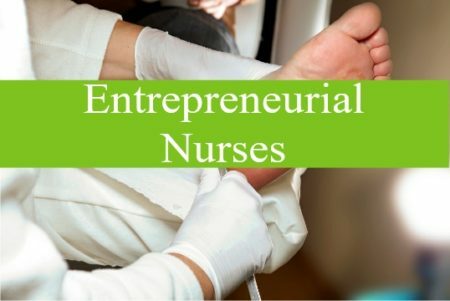 Nurses can be Entrepreneurs! 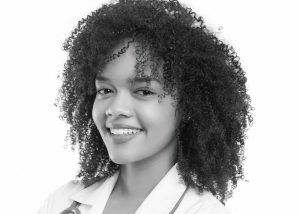 Nurses can take advantage of changing demographics to create a new, interesting career choice – opening their own practice as a Foot Care Specialist. 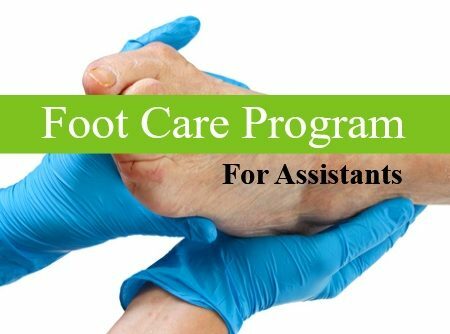 You may not want to take advantage of an emerging opportunity in foot care, but the strategies in this comprehensive program could be applied to any modality: nutrition, injectables, elder care, and so forth. Some states allow nurses to develop their own treatment practices in Routine Foot Care. The legal parameters are mapped out in the state’s practice guidelines and can provide the freedom and opportunities never before enjoyed in the nurses’ professional lives. This course is 5 modules of expert advice in setting up a boutique nursing practice. Includes downloadable materials: checklists, timelines, sample brochures, press release templates, and much more. You will have ninety (90) full days of access to these materials. ***Bonus *** Includes 2 hours of Practice Development Consultation to help you develop your new practice plans. This program is chock-full of ideas, tools and topics to think about if you are considering a change in your nursing career. 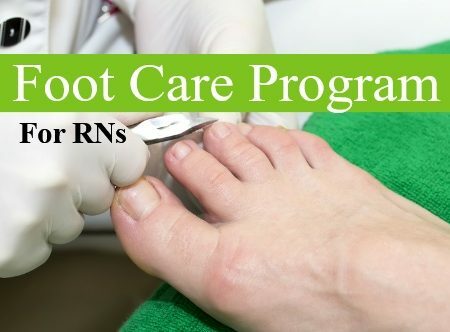 This program is written using a “healthy feet” routine foot care practice as an example, but any niche of nursing care could be applicable. Some states allow nurses to develop their own treatment practices in various treatment modalities–Routine Foot Care is just one. 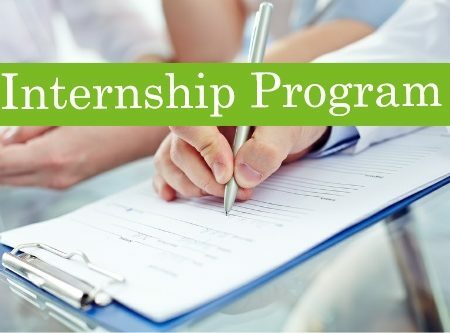 The legal parameters are mapped out in the state’s practice guidelines and can provide the freedom and opportunities never before enjoyed in the nurses’ professional lives. Americans are living longer and the numbers of elderly and diabetics are increasing quickly. Many will be suffering from chronic conditions, such as diabetes and others that require special care of their feet, and the med-surg nurse can be the one providing it. Ulcers can occur on pressure point areas, including the heels of the feet, which can progress from no symptoms to an ulcer needing acute care within 48 hours. Patients benefit from a nurse’s assessment, prevention and care of these conditions on the feet. Foot care in this setting is critical as poor foot care may allow the development of severe lesions on the feet and legs of patients, with potentials for amputation and death. It is imperative nurses in this setting know foot care to reduce the suffering and morbidity of patients. 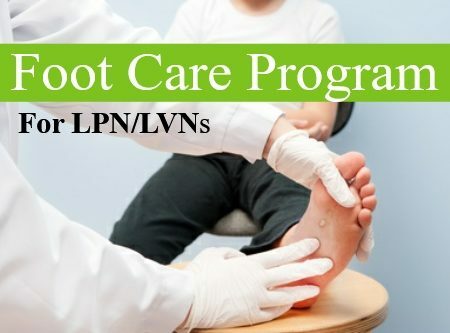 Trained nurses can lighten the load for podiatrists and physicians by performing Routine Foot Care and dramatically increasing patient treatment numbers. 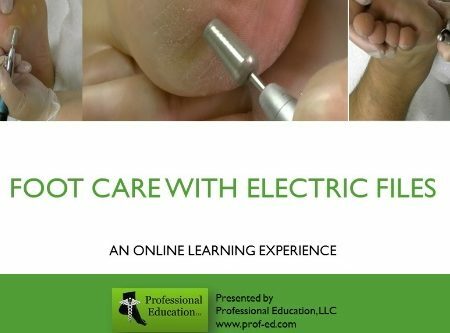 Many physicians and podiatrists are looking for relief from RFC so they can concentrate on more critical care. 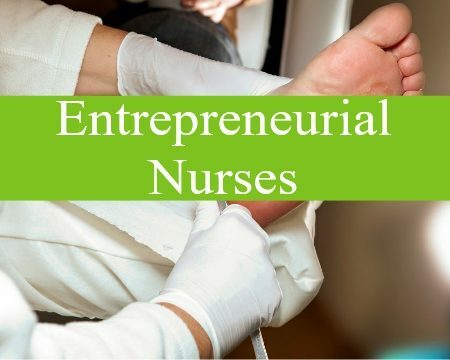 Nurses can perform foot care for home-bound patients. No, or poor, foot care can cause ulcers and other serious infections on the feet. A nurse trained in assessment and Routine Foot Care is providing important prevention and treatment care to these patients.